Stacey holds a Bachelor’s Degree in legal studies from the University of Central Florida. 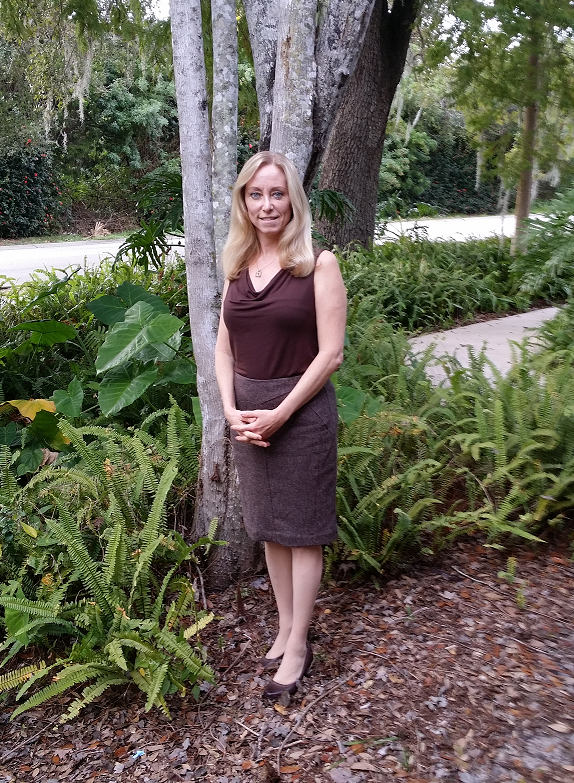 She is the owner and operator of a non-lawyer document preparation service helping pro-se litigants with the Florida Supreme Court approved forms since 1991. She served on the 18th Judicial Circuit Unlicensed Practice of Law Committee for over seven years. 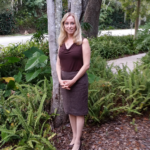 She currently volunteers for the Brevard County Courthouse as a Florida Supreme Court certified county court mediator and she is becoming certified in family law as well. Stacey has recently joined ADRA team of instructors and she is currently teaching courses related to the unlicensed practice of law issues for the non-lawyers and mediators , sharing her extended experience in this area.